Everyone wants a beautiful looking garden, but you know it’s never going to happen because everyone is too busy to do something about it. Even though it’s nice and hot at the moment people would rather sit around doing nothing instead of rolling up their sleeves and putting in a two hour shift. When was the last time you worked on your garden? Do you plan on doing anything in the future to spruce it up a little? Maybe your garden already looks great so you can completely ignore what I’m saying, but if you’ve left it sitting there for a while it’s probably not going to be in a good state. Luckily it’s easy to get a garden looking great again by carrying out a few simple jobs. We’re going to look at some of the things anyone can do to make their garden look fresh after it’s been sitting untouched. If you do one thing per weekend you’ll be finished in no time. When you don’t get a haircut for months you start to look messy and nobody thinks you’re looking after yourself. This applies to your garden too, so when your hedges look wild and out of control your entire garden will look a mess. Trimming your hedges is easy if you have a good pair of hedge cutters, but there is still a lot of work involved. If you feel confident enough you can complete the job much quicker using an electric trimmer. If you look at any new house you will be impressed by how good it looks. This is mostly because of the clean walls, but it’s also because it has brand new guttering. 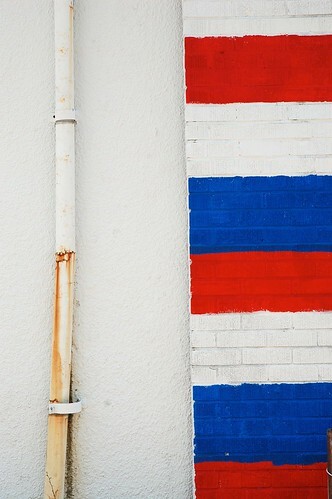 Repainting your outside walls is hard work and you don’t need new guttering, but you can repaint the old ones. Just go to your local store and choose the right paint. If you have a set of ladders you can be finished within a few hours, but if your house is bigger than a bungalow you should hire someone to do it. I bet you hate looking into the corner of your garden because there is a horrible looking shed there that looks like it’s about to fall down. Sheds deteriorate fast because they have to stand outside braving the elements every day. 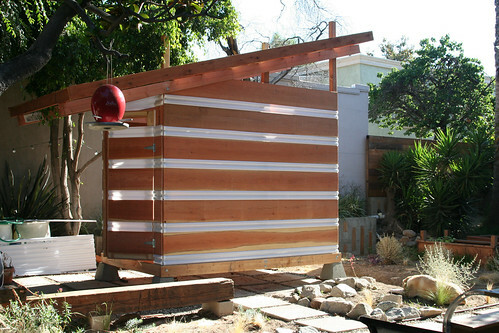 You might keep a lot of equipment inside it, but do you really want the shed to be the reason your garden looks a mess? You should just knock it down and buy a new one because they’re not very expensive. It’s hard looking after grass, especially if you have a huge garden because it takes forever to cut it. Have you ever thought about getting rid of some grass? The smaller area you’re left with will be much easier to look after, so you won’t need to spend nearly as much time on it. If you have children you can replace some grass with bark. Corner off a section of the garden and you can turn it into their little play area, which I’m sure they would love. 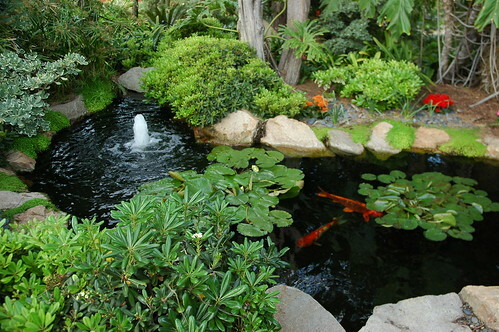 A pond doesn’t look great when you don’t look after it, but if you have one you will already know that. The first stage is obviously to clean it out so it looks fresh, but you don’t want to stop there. 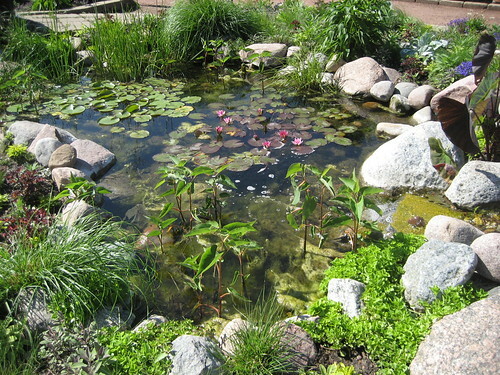 Instead of having a basic hole in the ground you should try to make your pond more attractive. Maybe you can add some running water to it and you can surround it will lots of plants and rock. When it’s done it will look like a mini oasis. Just carry out one of these tasks every week and your garden will look fresh again in one month. You will feel a lot better when you go outside because having a horrible looking garden must surely drive you to tears.